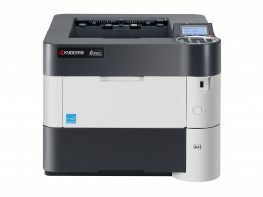 Copystar and Kyocera printers deliver the high performance, crisp image quality and low total cost of ownership (TCO) that today’s cost conscious businesses demand. 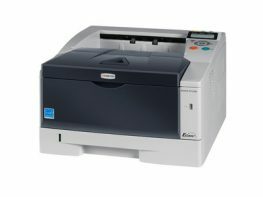 The line of printers boasts highly efficient printing speeds while offering budget friendly and reliable printing solutions. They help to improve overall document productivity and lower operating expenses. 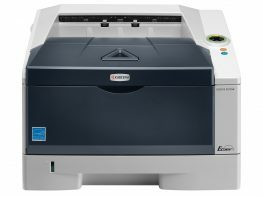 Copystar and Kyocera’s unique use of technology brings decreased energy consumption and advanced reliability resulting in maximum uptime and reduced maintenance requirements. Unlike competitive products, we offer efficient performance without excessive costs for supplies and service.